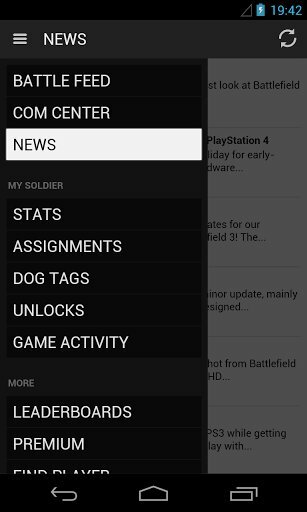 Battlefield 3 and Medal of Honor: Warfighter players can now stay connected to the war through their Android devices. 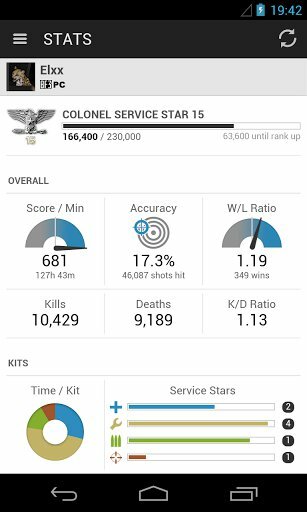 The Battlelog mobile app is available for download through Google Play. 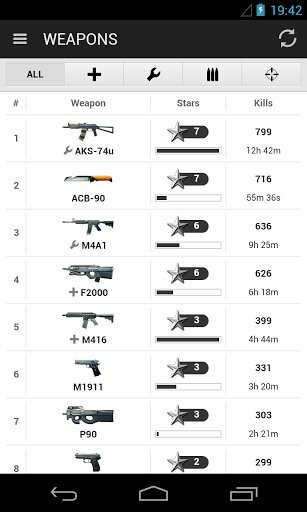 Like the web browser version of Battlelog, the mobile app allows players to check out their career stats for multiplayer. They can see how close they are to unlocking new items or completing assignments. Leaderboards show who the best players in the world are. 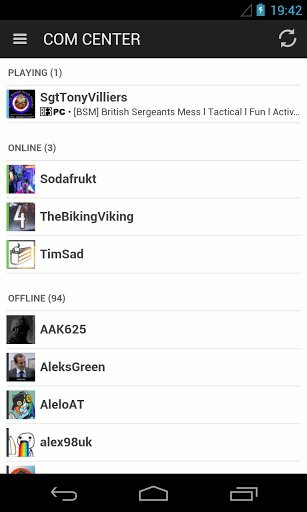 The Battlelog app also allows players to stay in touch with their friends. 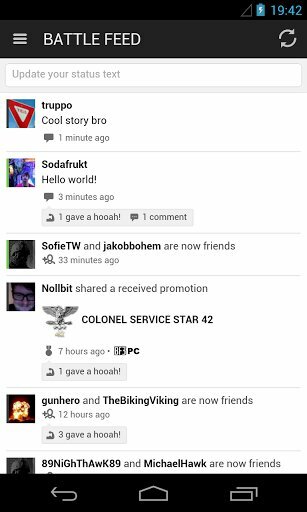 A news feed will display their activities, including unlocks. Players can leave messages on each others' feeds as well. Battlefield 4, coming this fall, will support Battlelog as well. This app will most likely be updated with support for that game.